With the acceptance of my manuscript by the Alice James Poetry Cooperative, a groundbreaking cooperative press with an emphasis on publishing poetry by women, I began my career as a poet in earnest. 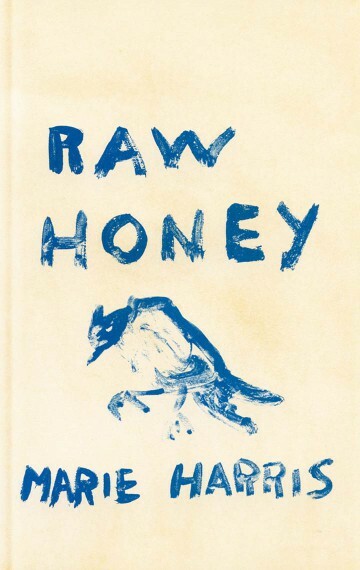 RAW HONEY was my first full-length book of poetry (and the last section, called “Interstate,” held the seeds of my second book). The cooperative was an extraordinary experiment and one that continues to this day, 40 years after its founding, with over 100 titles and authors who have won practically every prestigious poetry award in the country.